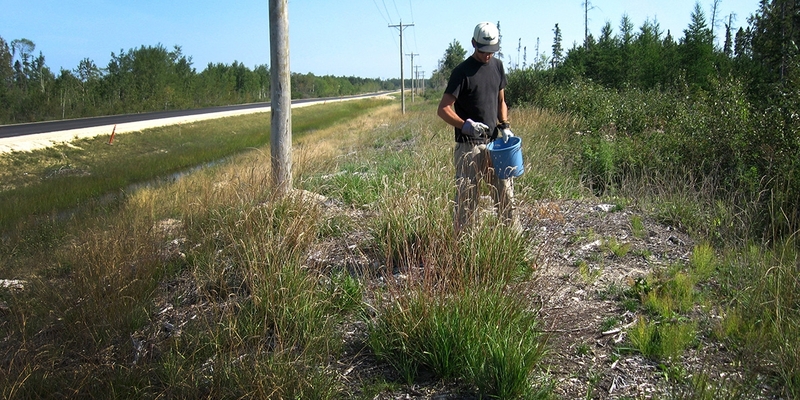 In 2012, Scatliff + Miller + Murray (SMM) was hired to coordinate all native revegetation work for Manitoba Floodway and East Side Road Authority (MFESRA) all-season road construction project. Part of this work required that SMM develop seed mixes that would provide long-lived, competitive cover on all disturbed areas associated with construction. 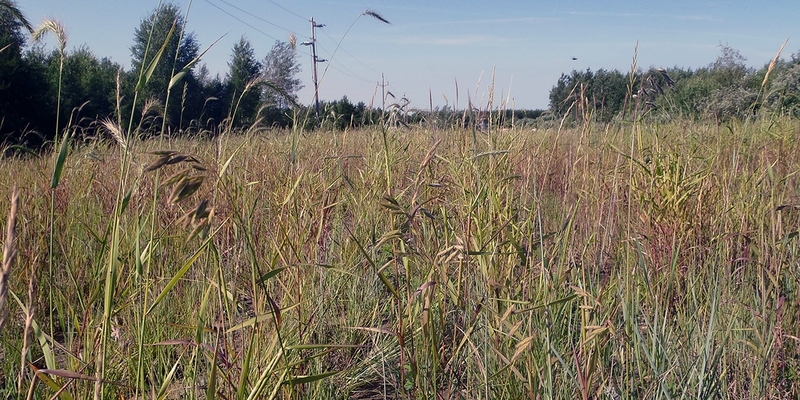 Early on in this process SMM identified critical limitations in the commercial availability of regionally suitable native plant material needed during revegetation of northern areas. Working with MFESRA, SMM developed a project specific Capture-Harvest/Field Increase program to address this anticipated shortcoming. 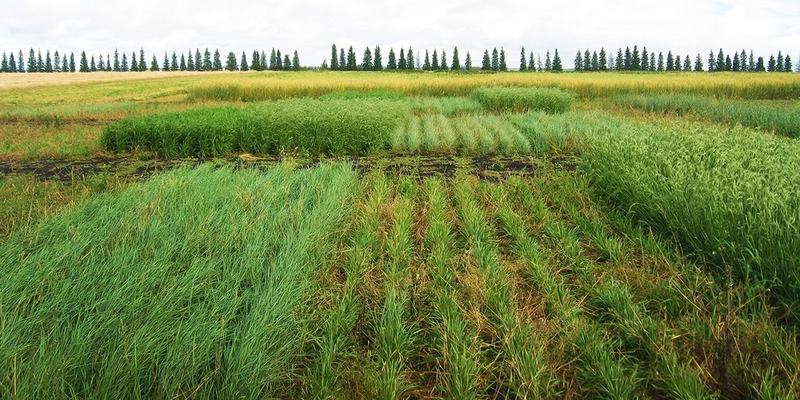 Over multiple field seasons, this initiative resulted in the collection of more than 15 upland and wetland native graminoid (grass) species across four northern plant hardiness zones. 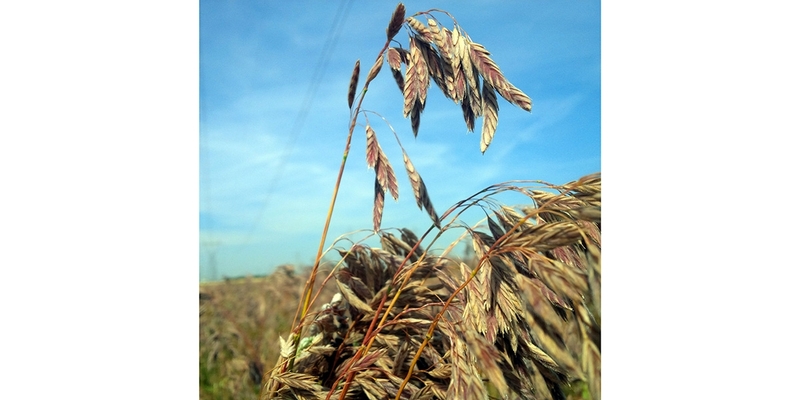 Seed collected was either sown in farm fields for increase purposes or directly reseeded during revegetation along Manitoba’s East Side Road. 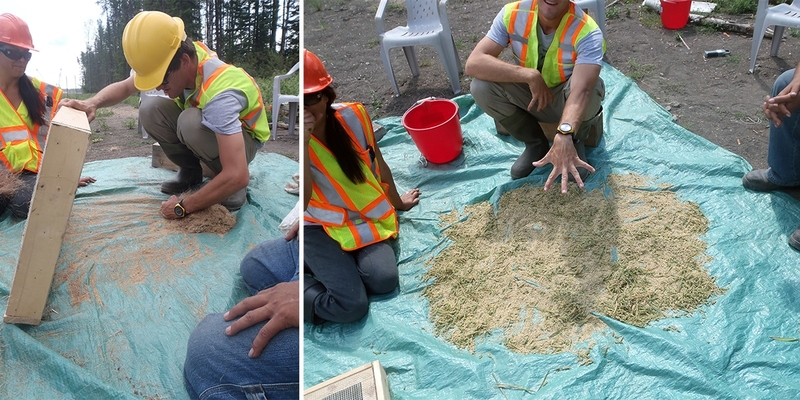 During this program, SMM was involved in the coordination and employment of residents of local first nation communities in the wild-harvesting of native seed. 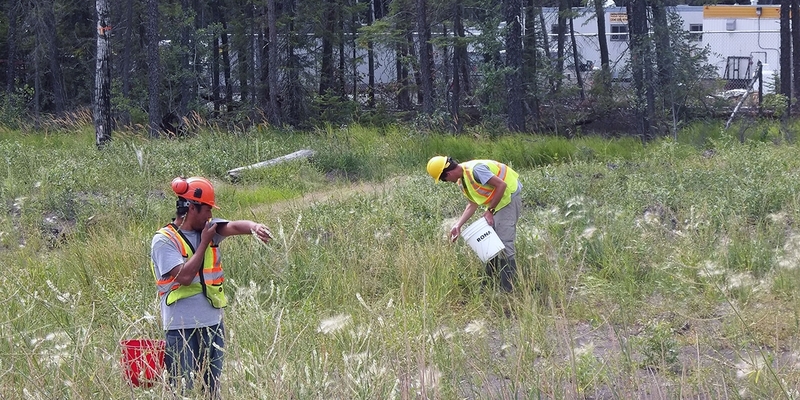 SMM staff trained local Hollow Water and Bloodvein First Nations residents in the identification of local native plants as well as in staging seed for maturity, harvesting and cleaning the seed. 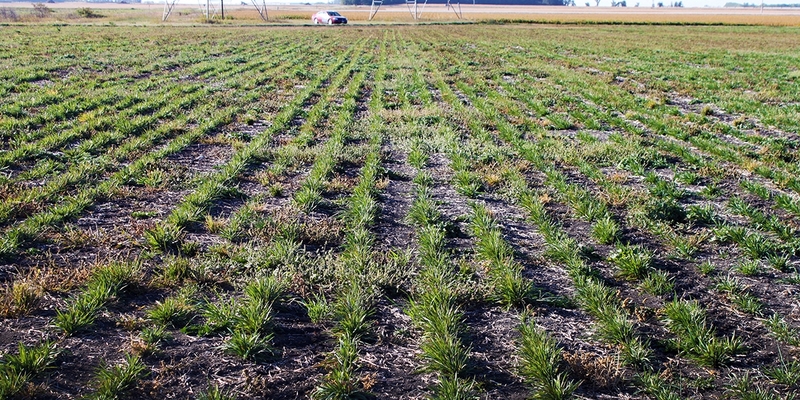 Revegetation training involved native grass/sedge seed collections and the use innovative revegetation techniques. Training and technology transfer was provided through a combination of in-door presentations and field demonstrations.